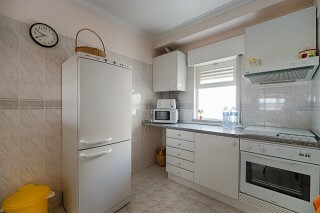 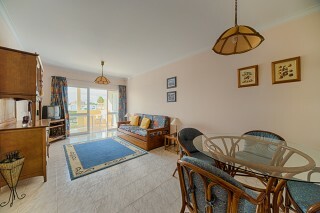 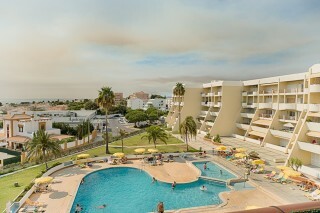 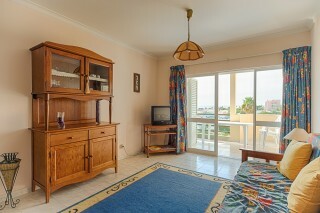 Nice furnished T1 apartment, located close to the beach with a large view to the sea. 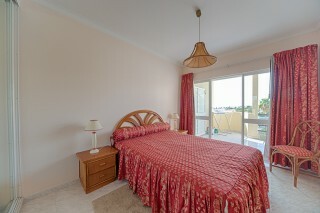 Composed of large living room, balcony, bedroom, bathroom and well fitted kitchen. 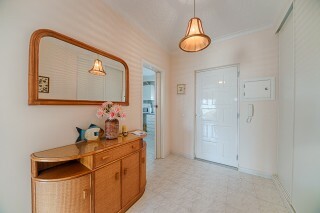 Outside storage room close to entrance.